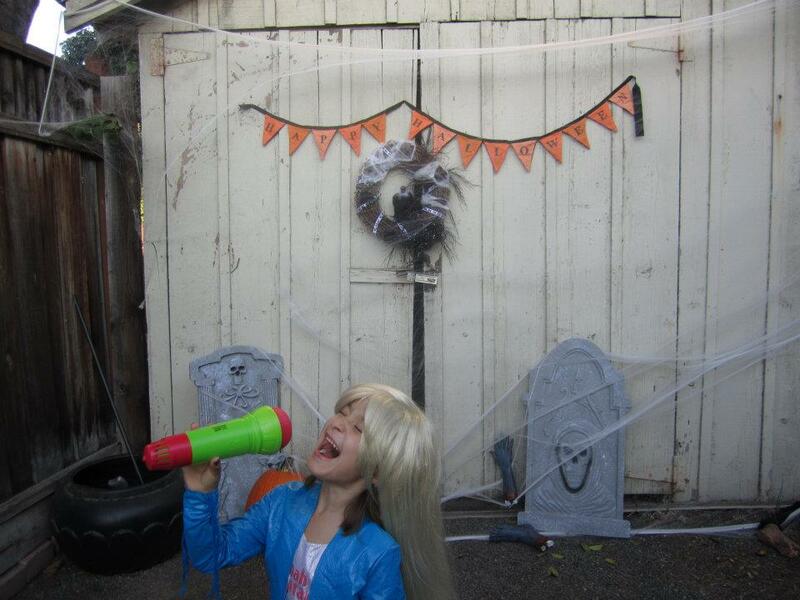 Halloween is my favorite holiday and I knew that I somehow wanted to include in on my list. 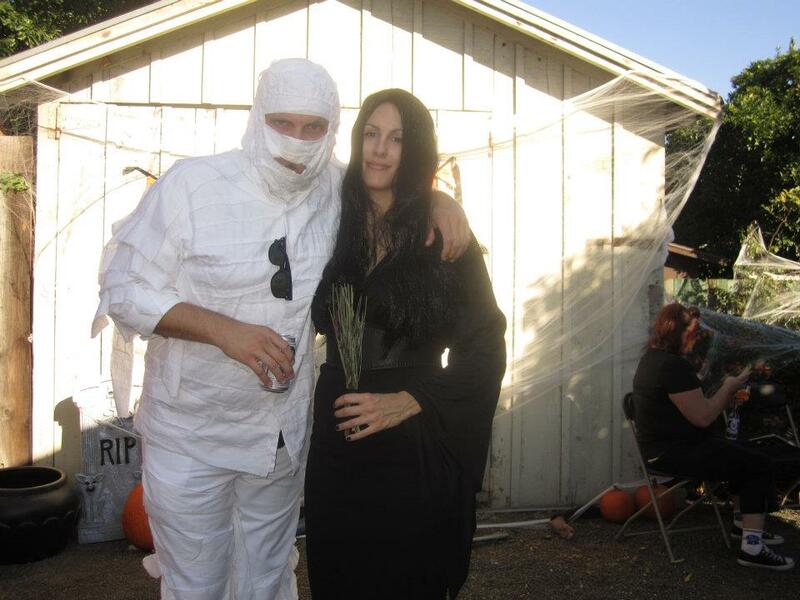 Throwing a Halloween party was way more work than I thought it was going to be but it was worth it. 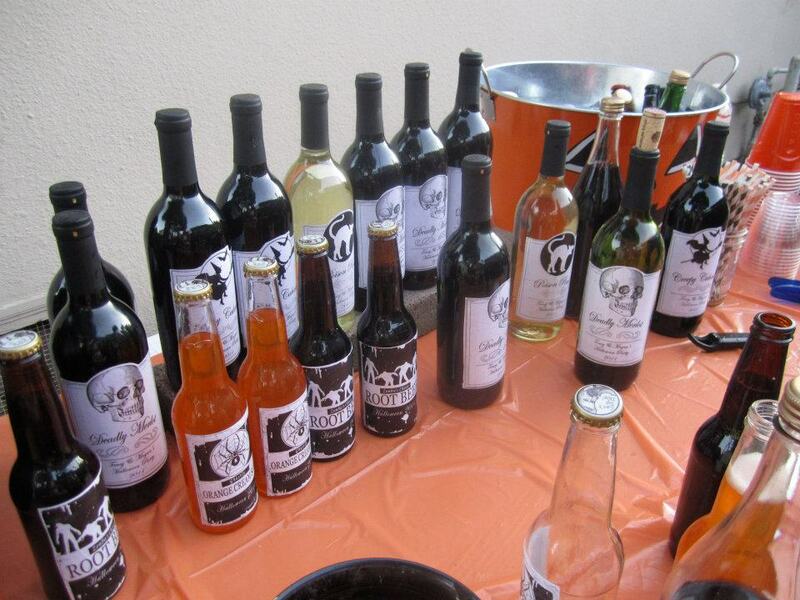 Tracy and I made our own labels for the wine/sodas and also made really cute witch broom party favors. 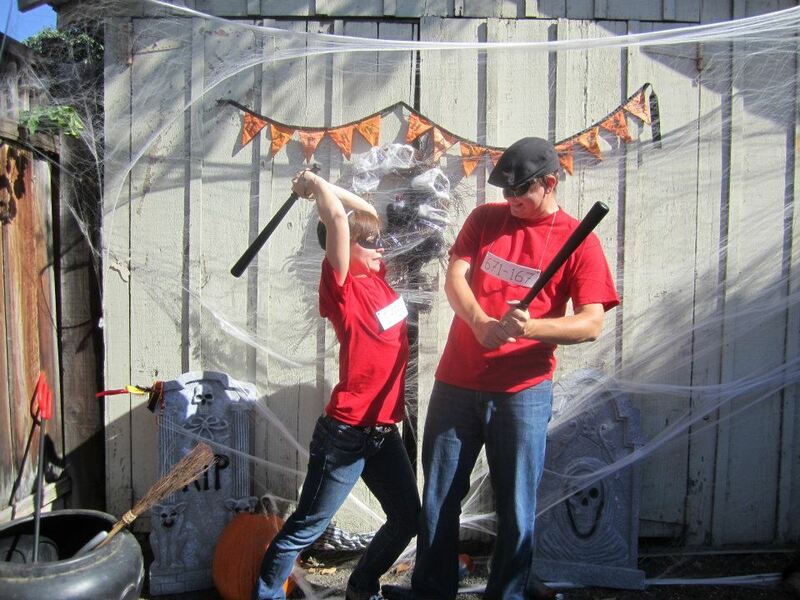 The highlight of the party was the photobooth that we set up. 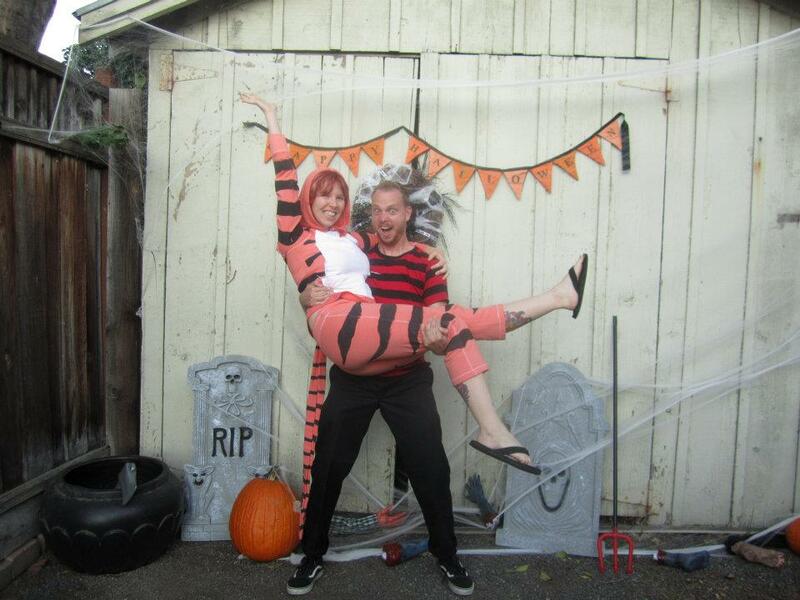 Tracy and I also planned out a really cute couples costume and went as Calvin and Hobbes.